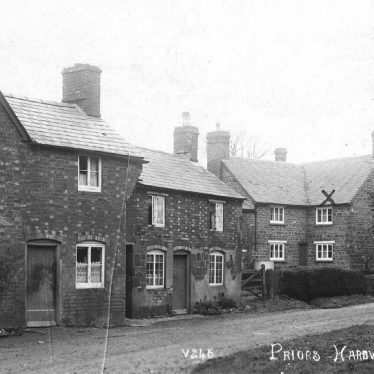 Priors Hardwick is part of the Stratford district of the county, and echoes of the cattle drovers abound. 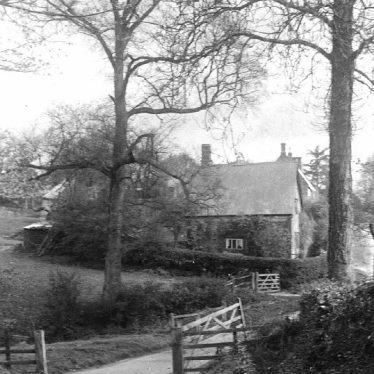 Welsh Road is the drover’s road, and there are a number of buildings with ‘Welsh’ in their name. London End can also be found in the village. The site of a Medieval deserted settlement. It is first recorded as one of 24 vills granted to Earl Leofric to found a monastery at Coventry. 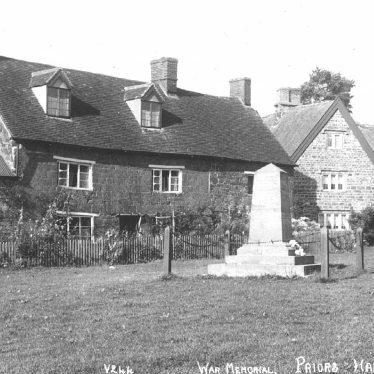 The village was in decline in the 16th century. 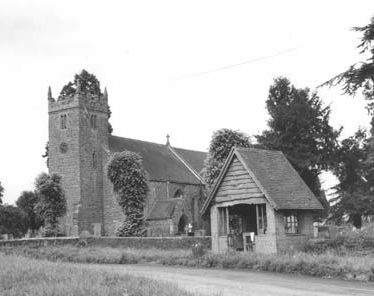 The site is located 300m south of the church at Priors Hardwick. 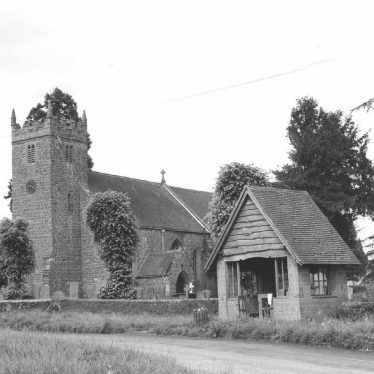 The Church of St Mary which was originally built during the Medieval period. 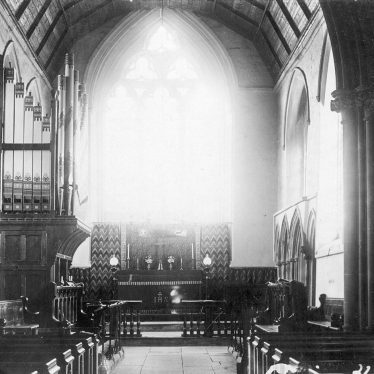 Alterations were made to the church during the 19th and 20th centuries. 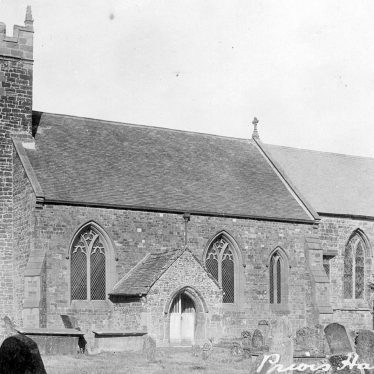 It is situated at Church End, Priors Hardwick. 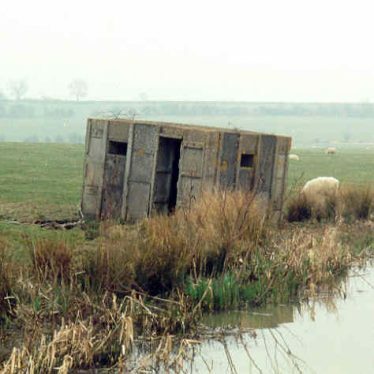 A Second World War pillbox, a concrete building that housed guns which were used to defend a vulnerable point along a road, railway or canal. The pillbox is situated 1km north west of Priors Hardwick. 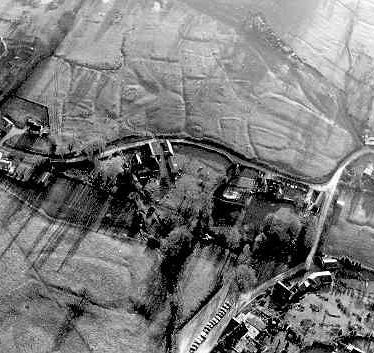 An area of earthworks, possibly the remains of a Medieval deserted settlement, are visible on aerial photographs. The earthworks are located 300m south west of the church at Priors Hardwick. A small enclosure and several linear features are visible as cropmarks on aerial photographs. 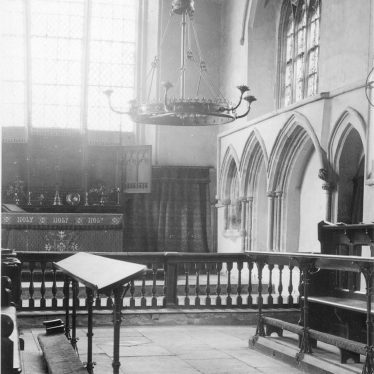 The features are of unknown date. They are situated 600m south of Marston Doles. Findspot - fragments of medieval and post-medieval pottery were found 800m south west of Priors Hardwick. Fishponds used for the breeding and storage of fish, which date to the Medieval or Post Medieval period. They are visible as earthworks and on aerial photographs. The fishponds are situated 100m south of the church at Priors Hardwick. Evidence from aerial photographs, backed up by documentary evidence, suggests that this is the site of a Medieval moat, a wide ditch usually surrounding a building. It is still visible as an earthwork, and is situated 50m south of St Mary's Church, Priors Hardwick. 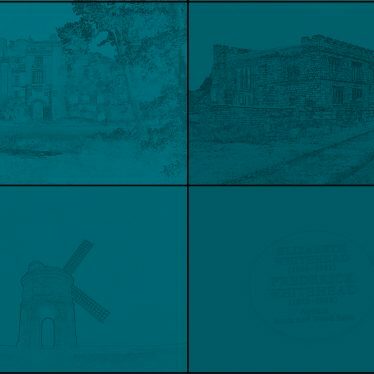 This map shows markers for every photo, article, historic site and catalogue record within the Priors Hardwick category.